What makes 2 classic arcade games harder? Playing them simultaneously! 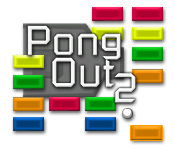 Can you play Pong and Breakout at the same time?Play 2 arcade classics at once.What makes 2 old-school arcade games harder? Playing them simultaneously! 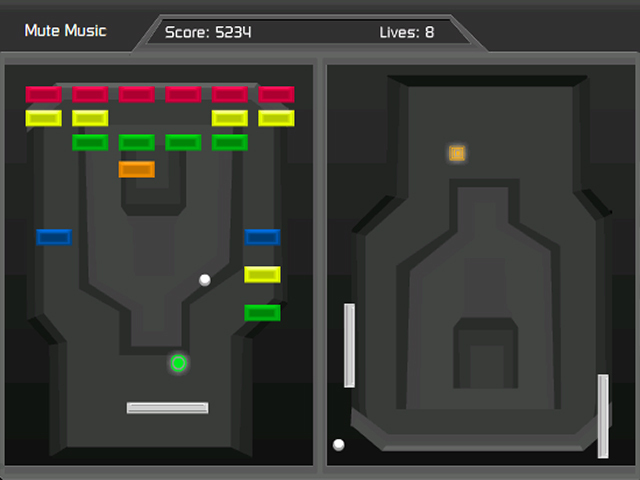 Pong Out 2 challenges you to play Pong and Breakout at the same time. Control 2 different balls with 2 different actions. Move the mouse horizontally to move the Breakout paddle and vertically to move the Pong paddle. 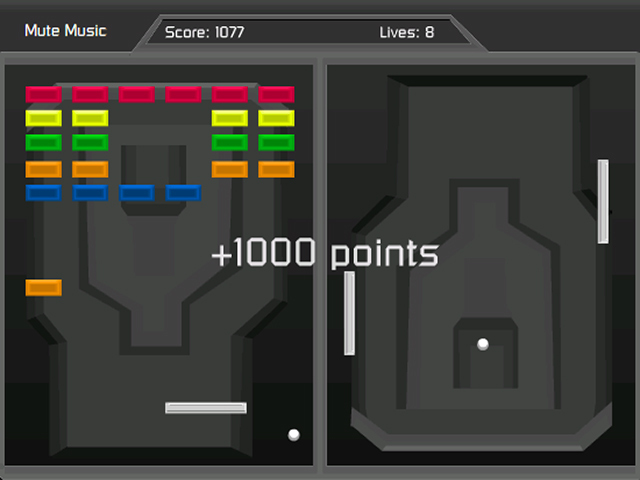 Collect power-ups to enhance your score. Think you are master of the arcade? Play Pong Out 2 and see how long you can keep the ball in play.